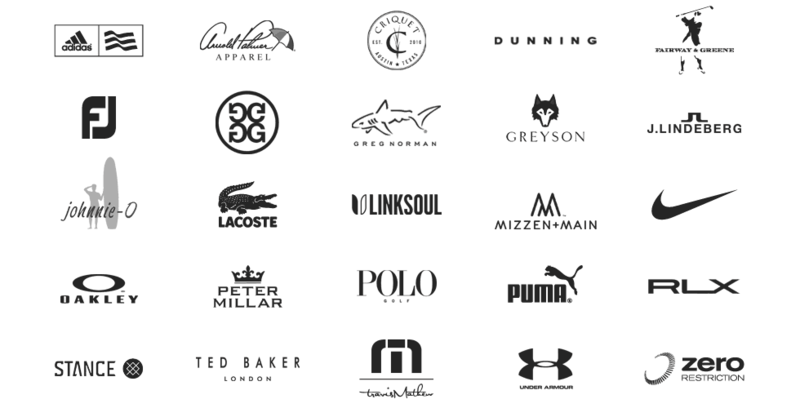 Fill out a brief survey to tell us about you, your style and your favorite brands. Tell us what types of items you want the most from the brands you like, how often you'd like to receive a “Locker” and your desired budget. Just for men...for now. We will hand-pick a selection of items specifically for you based on your responses, the time of year and your location. Items are shipped to you without any shipping charges. Discover great new items from the top brands in golf. Take 14 days to decide what you want to keep. You can return or exchange items with free shipping both ways. You have no obligation to keep anything. Just ultimate convenience. Will you play better? It could happen. Let's face it. We're all super busy. We like to look good. It's important. But who has time to shop through it all? We have over 25,000 different items presented on our website. No one has that amount of time. Let us handle making you look good. We are experts in golf lifestyle apparel and shoes. 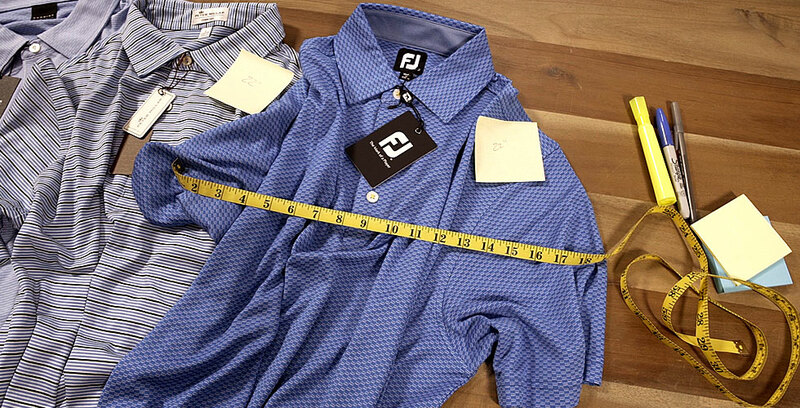 PGA Professionals and apparel industry veterans do the shopping for you. Gone are the days when golf apparel was only worn out on the golf course. Golf branded apparel can fit your lifestyle in many aspects. Discover how with our help. 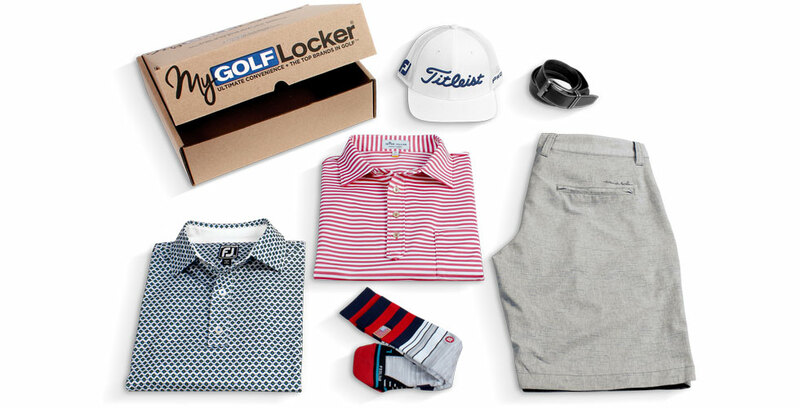 My Golf Locker provides the ultimate convenience for you with all of our expertise in styling. It's what we do. You only keep what you like with no obligation otherwise. There are no commitments, subscription fees or minimum purchase. Let us save you time and help you look better. 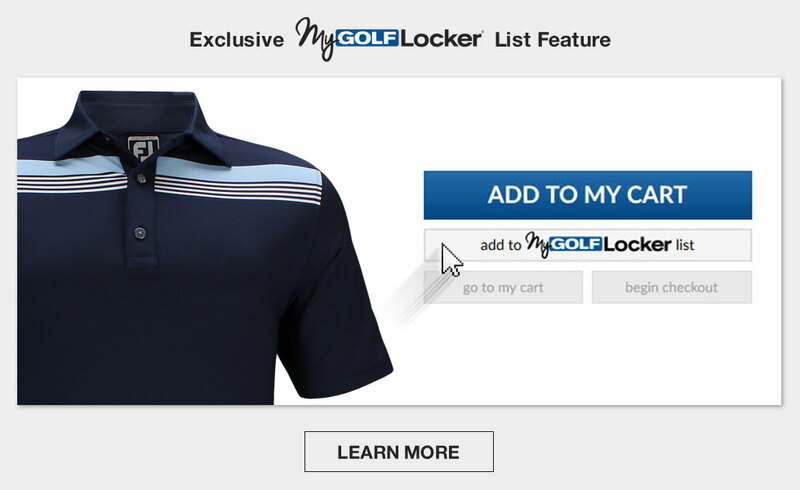 My Golf Locker – Ultimate Convenience + the top brands in golf. You may preview your next Locker with our Locker List feature. You can tell us what you would like to see in your next Locker if you prefer. Or just let us do the shopping for you based on your profile. We measure every item in multiple areas to ensure the proper fit for you. Returns and exchanges receive free shipping. Never any try-on fee or stylist fee. "Your customer service has been top notch, and I enjoy being exposed to so many new things." "I'm thrilled with what I got, and I am looking forward to the next shipment. Thank you all for a great service. What an awesome idea!" "Now if only my golf game looked as good as I am dressed!" "Almost like you guys read my mind, love the styles, love the colors, everything fit like a glove." "Thank you for your prompt reply, care and concern." "Just received my first shipment. Super loved it! Great selection!" "I promise I am going to personally spread the word to anyone that will listen."